The Big Festival that is being held on the 24th – 26th August at Alex James Farm in the Cotswolds and it looks amazing. Three days of great acts. Paloma Faith, Basement Jaxx, Craig David and so many more. It’s a great looking festival and there really is something for everyone to do, including the children. There will be an amazing vintage fun fair, a big top for which is perfect for the younger festival goers. Even Peppa Pig and Justin Fletcher are going to be there. The festival has so much going on. It also has an amazing array of food and drink on offer. I’m not talking about a pint of cider in a plastic cup. There are places where you can sit and sip on a glass of bubbly or enjoy a nice cool gin. 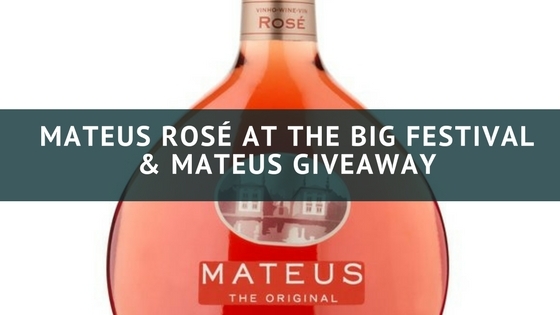 The iconic wine brand, Mateus Rosé are also at the Big Festival. They are celebrating both their Portuguese roots and their musical heritage this summer with three days of Mateus Rosé Acoustic Picnics. The picnics will offer the best of Mediterrean food, the perfect summer wine, all accompanied by some sounds of some of 2018’s stars. I know it is sounds like somewhere I would like to relax. Soak up the sounds of summer whilst enjoying a chilled glass of wine. It sounds perfect. If you are lucky enough to be going to The Big Festival then I recon it will be worth going along and checking their Acoustic Picnics out. Here is the best bit, in conjunction with Mateus we have a wonderful giveaway for our readers. Two winners will win a wonderful gift pack. 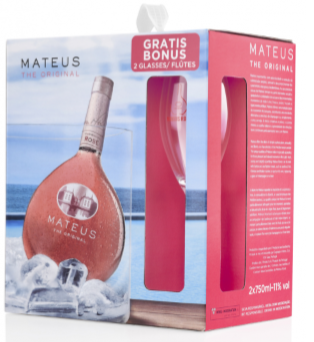 Each gift pack contains a bottle of Mateus Rosé and two glasses. Perfect for the summer days we will hopefully get. Entry to this fantastic competition is via the Gleam app Below. Closing date 31st May UK only. Laying in the garden with a good book to read and something nice to drink. A glass of wine in the garden and a good book! Walking by the sea, stopping off at a beach café for lunch and possibly a paddle! I love sitting with a G&t in the sunshine! I think it would start off reading a book, or sitting outside, and then be followed by a nap! On my balcony with a glass of wine in hand! In the kids padding pool. A good book and a glass of wine in the garden. For me, summer is lounging by a pool with a glass of wine and a good book! I love throwing on my bikini and paddling in the sea. Sitting in the garden watching the bunnies play. I enjoy sitting in my garden with friends chatting and listening to music. On a lounger with plenty of sun block, some country music playing in the background and a large glass of Merlot. I love relaxing in the garden with some nice music, kids playing happily and hubby attending the bbq – bliss! Watching my husband ruin perfectly good food on the bbq while I sip wine & relax! A glass of wine in the garden with a good book! Go down to the beach and have a paddle in the sea, maybe take a book and a picnic too. In the garden with a good book and lovely cool drink! Closing the business & heading out to the beach! I love to sit in the garden shelling fresh peas – while my husband harvests them from our plants. A chilled glass of wine in the garden with a good book. In my garden although I can’t sit still, always weeding / dead-heading etc. Sitting in the garden, music on in the background. Or having a walk around the local pools. I love to relax out in my garden, under my holly tree on a travelling rug reading a good book with a glass of ice cold cloudy lemonade. Sitting in the garden with the family and sharing a lovely chilled Mateus Rose with the grown ups. I love to potter about in the garden deadheading, weeding and enjoying the warm sunshine and i find this relaxing. Spending time outdoors. I enjoy a lot of walking. Lying on a blanket under a tree reading my book! Sitting in the garden whilst the kids wreak havoc! Lounger in the garden with a glass of wine in hand when the BBQ is on and OH joins in on the trampoline with our daughter. Lying on the sofa ……all the windows open, blowing a breeze – a cold lemonade with a good book and soft music in the background. Simple but perfect. Apart from sitting in the fridge (lol) I like to do a little light gardening, the sit back on the patio with a long cold drink admiring my work! Sitting in the sunshine in the garden with a good book. Never really been one for sitting around and not doing anything. When I’m at home in summer, I like to go swimming, check out pop-up events and see gigs, when I’m on holiday, I like to go sightseeing and to catch my favourite band. I suppose the best ‘relaxing’ moments of my summer would be on a train, boat or plane, with a book, an iPod and a drink, heading off on my next adventure. With the weather lately this is going in an ice bucket on the patio with a deck chair and some music. I like to sit out in the garden with a nice cold drink and watch the kids playing…. In the garden with a book and a glass of rose wine! Just chilling in the garden with my kindle and a sun-shade and enjoy some peace! I don’t cope well with heat so I sit somewhere in the shade or inside next to a fan with a book or something good to watch and an ice cold drink. Love a walk, maybe to the pub! then sit and watch the world go by under a Parasol! Bliss! I love reading in the garden with a drink. Sitting in the shade in my garden with a nice cool drink and something good to read. For me it has to be reading a book in the garden with a glass of wine. Tell me what is your favourite way to relax on a warm sunny day. Slow stroll in the local woods – feels cool and mellow. Probably sat in the shade with a book! Have a refreshing fruit flavoured ice lolly. Rest on a comfortable seat, etc. In the garden, minus the brat with a cold glass of wine. I love sitting on a lounger, eating an ice-cream while my husband cooks burgers on the BBQ! I enjoy drinking a glass of wine whilst my husband works hard at the bbq! Sitting in the garden,enjoying the sunshine with a nice cool drink! My favourite way of relaxing is to Curl up on my squishy chair, hot or cold weather I always put a fleecy blanket on and read a good book with a glass of something nice! A book and a coffee sitting on the communal balcony under the trees! Rose is lovely to drink on a summers evening in the garden. Good book, glass of wine and kids at their grandparents! I love to be sitting in the garden with a nice cold drink in my hand and some music playing. Sitting in the garden with a glass of chilled wine. On a warm sunny day I’d probably stay inside and watch some tv with a nice cool drink. I’m not exactly a great sun worshipper! I like to relax in the garden with a nice refreshing glass of Rose! With my friend, chilling in the garden with a little tipple. My favourite way to relax is to chill in the garden with a glass of wine. Reading a good book in the sun! As long as it includes a book and wine I don’t really mind what I do! Chilling on the terrace with a book. I don’t do well if it’s too hot, so I’ll have a nap, and listen to the birdsong as I fall asleep. I love bodyboarding – provided the sea is warm enough! 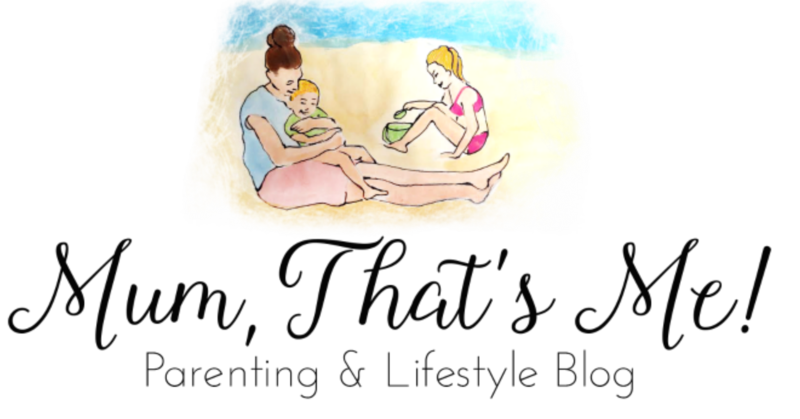 If it isn’t then I love a relaxing walk on the beach followed by sitting watching the waves. Reading in the garden. Bliss! Sitting in the garden, listening to beautiful birdsong and reading a good book. Chilling in the garden with a glass of pimms! Sitting in a nice centre sunny spot with a good book, a glass of wine would be nice too! A picnic or a slow walk down by the riverside is ideal. Can’t beat a family bbq in the sunshine. Thanks for the chance to be your lucky winner. Walking my two spaniels in the lovely countryside that surrounds me really relaxes me. I love to sit in the garden relaxing with a good book and a nice cold beer when the sun is shining,if I’m not working that is! I like getting out with my dogs and exploring the shoreline! Enjoying a delicious ham salad on our paitio with a chilled glass of rose wine. 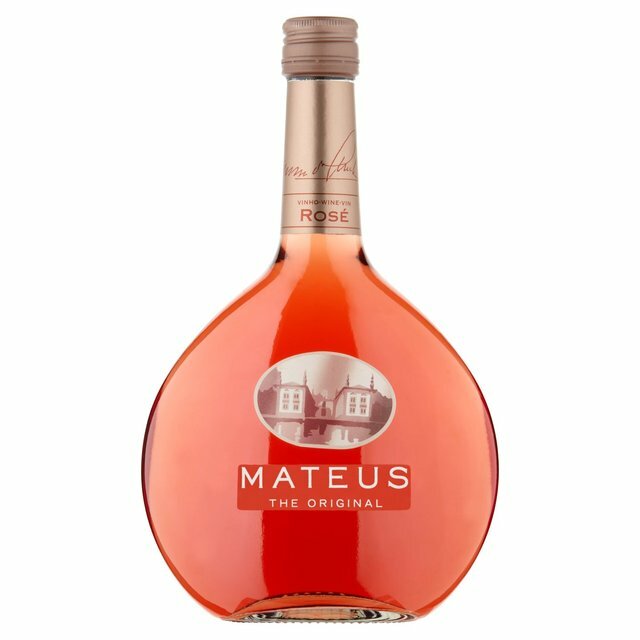 Mateus Rose is our favourite, followed by ice cream. In the garden with a good book and a glass of something cold. Absolute bliss. In my garden with a book and a glass of wine. I chill on the giant beanbag in the garden and eat way to many Magnum ice creams!! A good book, some music and a few cans of cider in the garden on a sunny day. Usually doing a spot of lawnmowing with the headphones on listening to downloaded comedies. Relaxing outside in the garden with a cold drink and a good book. Sitting on my swing seat in my garden with a good book. My favourite way to relax on a sunny day is in the garden with a good book and a nicely chilled Rose! I love just relaxing in the garden with my family. Chilled out in the garden playing games with my daughter. with a book in the garden – not that I get much of a chance to do it! A glass of wine or two!